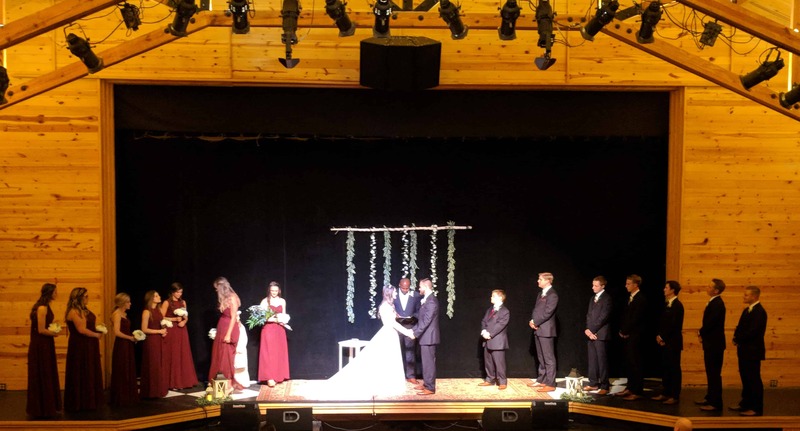 HART Theatre offers 3 rental spaces to accommodate your wedding or event needs. We also offer full catering! Have your dream wedding service in the theatre and follow with a reception in the Fangmeyer Theatre. Contact us for Non Profit rates. Space accommodates up to 400 standing or 180 at tables.